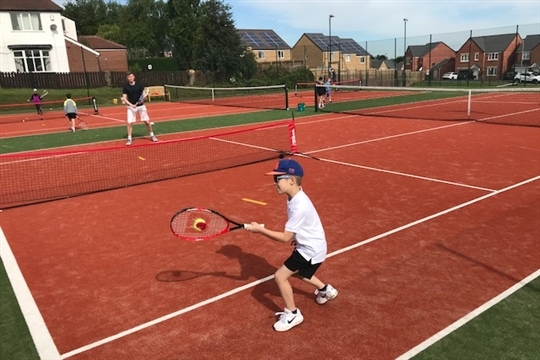 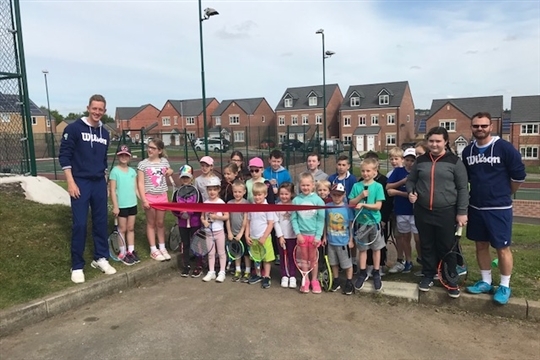 i2c is providing the coaching programme for Barnsley Lawn Tennis Club.The club has recently added 3 new floodlit courts taking the club to a 7 court venue. 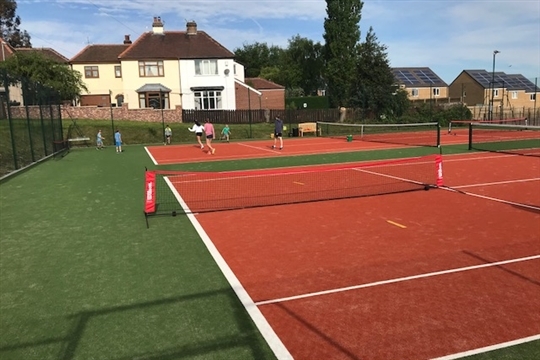 We have a qualified & experienced team of tennis coaches at the club offering tennis lessons, tennis camps & tennis courses for adults & juniors. 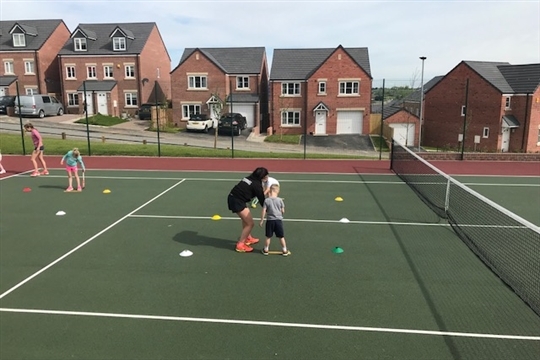 At the heart of the Barnsley Community i2c offer entry level coaching for as little as £3 per session and bespoke focus groups that enable players to progress more quickly. 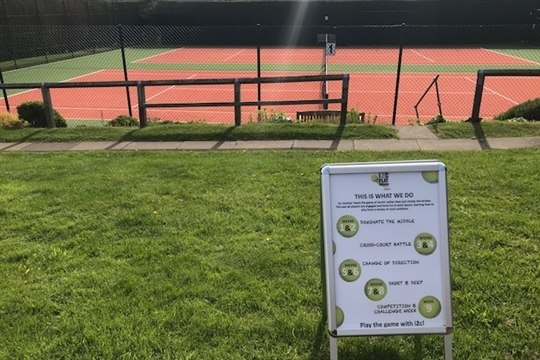 We offer coaching for all ages and levels with the opportunity to try your 1st tennis lesson for FREE.